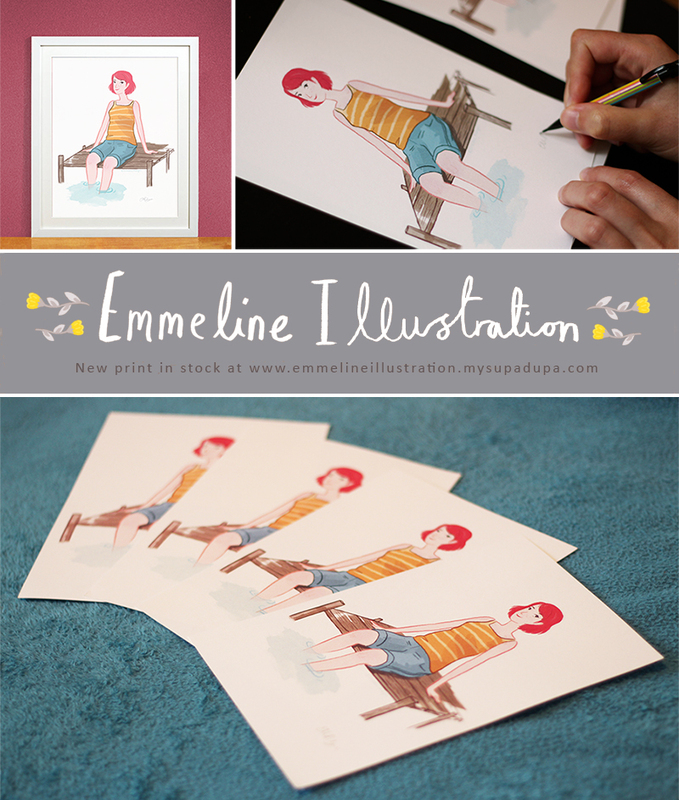 Emmeline Illustration: These lovely prints arrived today! These yummy prints arrived today! They're available in my online shop here. I'm really happy with the prints, the colours are gorgeous and the paper is lovely (200gsm and slightly textured!). Nice, nice, nice.